Marcela Escobar-Eck has more than 30 years of experience in the land use and development field with various government agencies and elected officials. 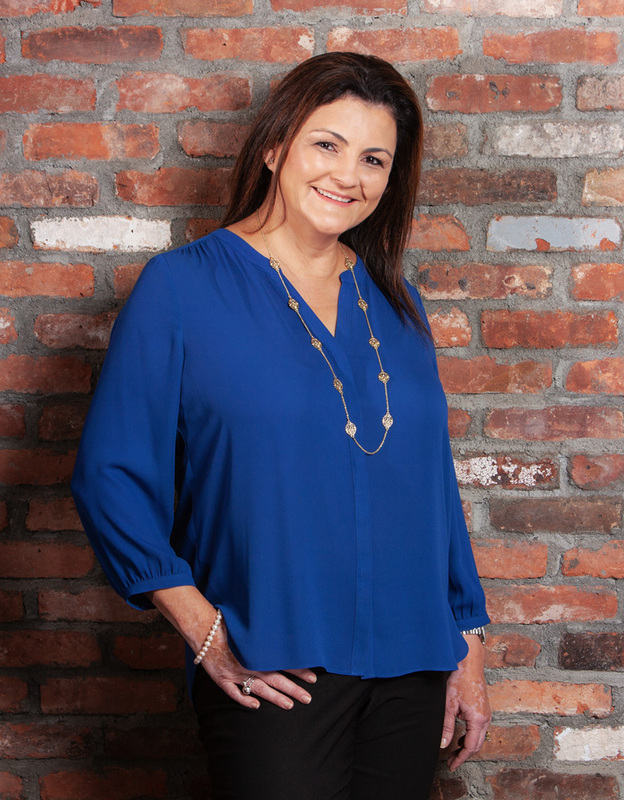 Ms. Escobar-Eck has broad experience in the administration of controversial land use, redevelopment and construction management issues, as well as extensive experience with managing staff, community issues and complex budgets. In her role as Director for the Development Services Department for the City of San Diego, she oversaw all operations of a complex, regulatory department with a $68.9 million dollar budget and 655 budgeted staff. The department was responsible for the review of all development submissions for building code and life safety requirements providing permit and development information, reviewing development plans for compliance with development regulations as well as redevelopment and coastal standards, issuing permits, conducting inspections and resolving code compliance issues. Ms. Escobar-Eck also served as a Chief Deputy Director in Development Services overseeing Project Management, and serving as Redevelopment Project Director for the Naval Training Center in the City of San Diego’s Planning Department. She served as the lead negotiator on this $500 million redevelopment project which required high level collaborations with State and Federal organizations. Ms. Escobar-Eck holds a Bachelor of Science degree in landscape architecture with an emphasis in urban and regional planning from the University of California at Davis. Her career with the City of San Diego began as a planner, and she also held the positions of Council Liaison for the office of the City Manager; private development manager and fiscal development manager for the Community and Economic Development Department. She served as the Planning Director for the City of Carlsbad from September 2005 through September 2006, overseeing daily operations and the implementation of the General Plan, Growth Management Plan, Local Coastal Program, Habitat Management Plan and the California Environmental Quality Act. Ms. Escobar-Eck is fluent in Spanish and a trained and seasoned mediator, with extensive experience in conflict resolution. She is also certified by the National Charrette Institute as a Complete Charrette Manager.